Our fully equipped sailing yacht offers you the very best in quality comfort and relaxation. This Sunset Charter is perfect for those who wish to experience the spectacular scenery as the sun drifts below the horizon. 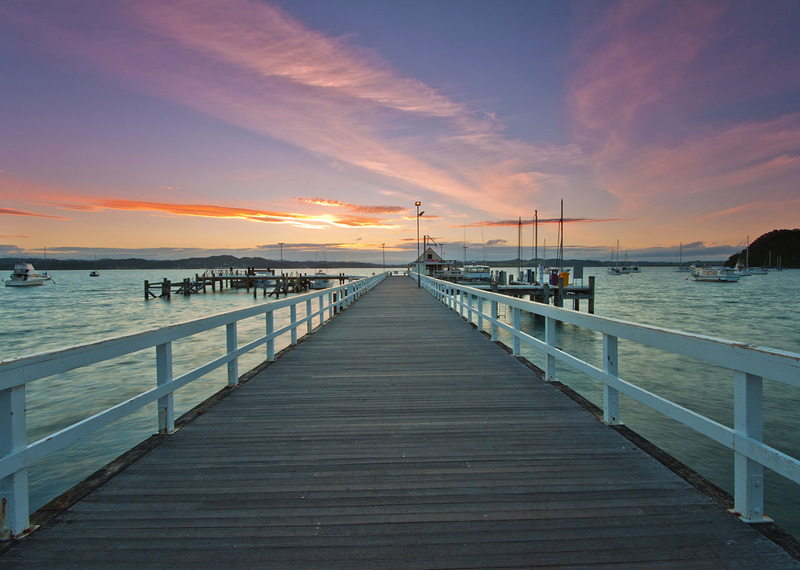 Departing Russell wharf at 5pm, you get to enjoy a couple of hours out in the harbour in front of the historic township of Russell and the Waitangi treaty grounds, a perfect way to end your day. Contact us now for more information and to book your very own sunset charter! Passengers are welcome to bring their own beer or wine! Oysters are also available on request. We depart Russell Wharf at 5pm and return at 7pm. 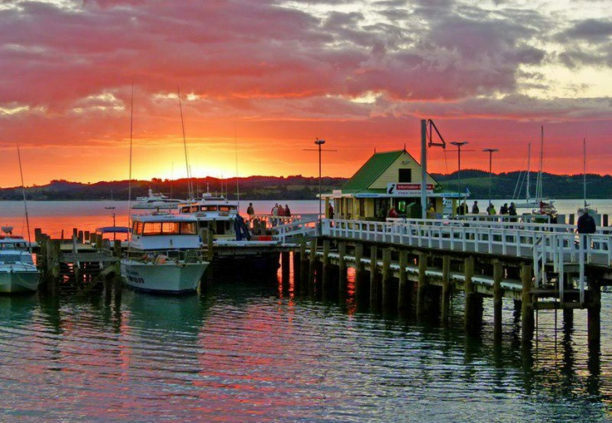 Russell, New Zealands spectacular sunset. 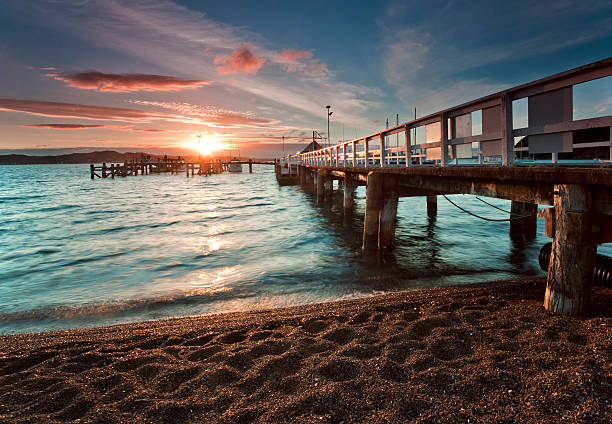 Russell Wharf, Bay of Islands, New Zealand.